La Casona Matetic is an eight bedroom boutique hotel located in the depths of the Matetic Vineyards. La Casona Matetic is the ideal place to rest your head after a long day of touring the vineyards, tasting their wines and soothing in the serenity of El Rosario Valley. Remodelled and redecorated in 2004 by the famous architect Max Cummins, the comfort that La Casona Matetic provides you with from their services and personalized attention is undisputable and we can guarantee that La Casona Matetic will make your stay a unique and deluxe experience. 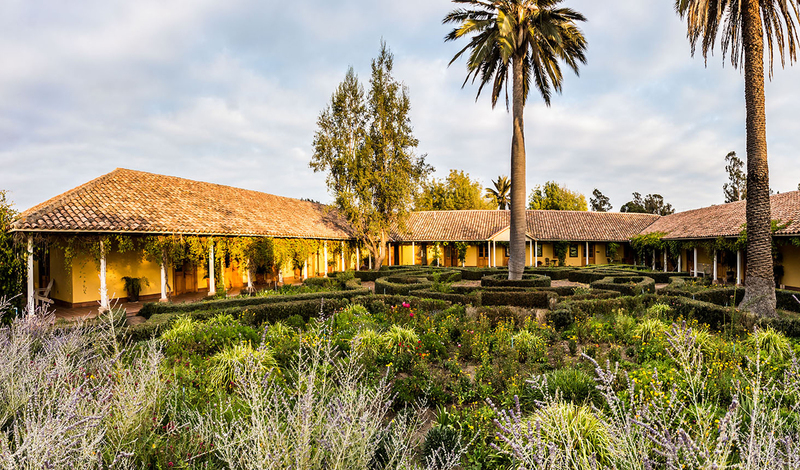 Bestriding the Casablanca and San Antonio wine valleys, renowned for their fresh sauvignon blancs and chardonnays, La Casona Matetic is only an hour and a half drive from the vibrant capital city of Santiago. Being close to the west coast of Chile provides the vineyards with perfect conditions for the production of white wine due to the gentle coastal winds which also make a lovely temperature for guests even in the heights of summer. With eight rooms in La Casona Matetic all named after different grape varieties and all-embracing a traditional style of architecture and high ceilings La Casona is the perfect haven for some relaxation and rejuvenation after a long day of touring these spectacular vineyards. Our favorite part of the rooms is the bathroom with huge tiled affairs and a majestic shower which will undoubtedly provide you with the perfect kick-start to your day of becoming a wine connoisseur. The wining and dining experience that La Casona Matetic offers you is like no other you will find in Chile. With an exquisite array of dishes and a vast collection of wine glasses for you to pair your meal with your wine, we recommend you head down to El Equilibrio which is set on the beautiful lake providing you with a festival of home-grown dishes to choose from. 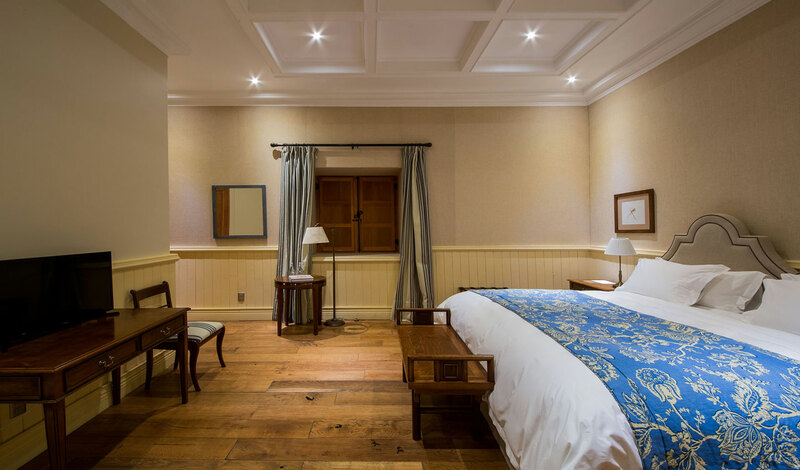 From wining and dining to soothing in the serenity of El Rosario Valley during the days, La Casona Matetic is the epitome of the ultimate luxury that Chile has to offer.